our 9 MANIA® Fitness Conventions. Exhibit at MANIA® and reach influential fitness pros with enormous buying power and consumer influence. This is ideal for new product sampling! Ignite your brand and get maximum exposure when you become a sponsor at any or all of our 9 MANIA® Fitness Pro Conventions! 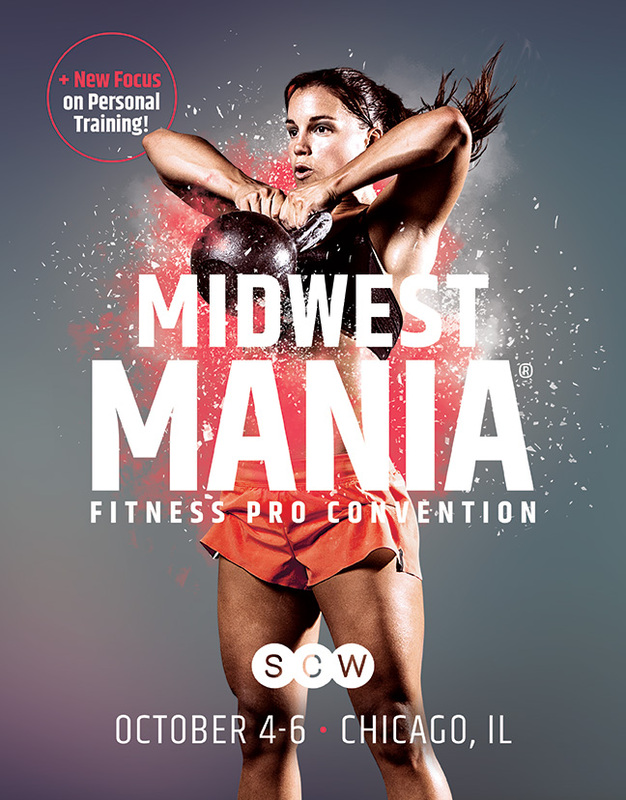 Get your products in front of 200,000+ fitness pros when you advertise with SCW. It’s the perfect audience to promote your products and programs. Get our FREE Fitness Education Newsletter! News, updates, and exclusive discounts delivered right to your inbox. Mail me a FREE Brochure!